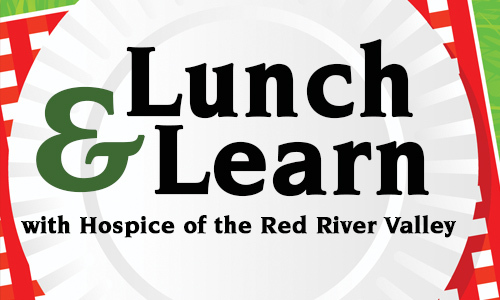 Hospice of the Red River Valley invites health care professionals to its November Lunch and Learn on Tuesday, Nov. 18, 2014, from noon-1 p.m. In this session, participants will learn basic definitions of mindfulness and gain an understanding of mindfulness meditation. Participants will also explore ways to cultivate daily mindfulness and learn about the potential benefits.